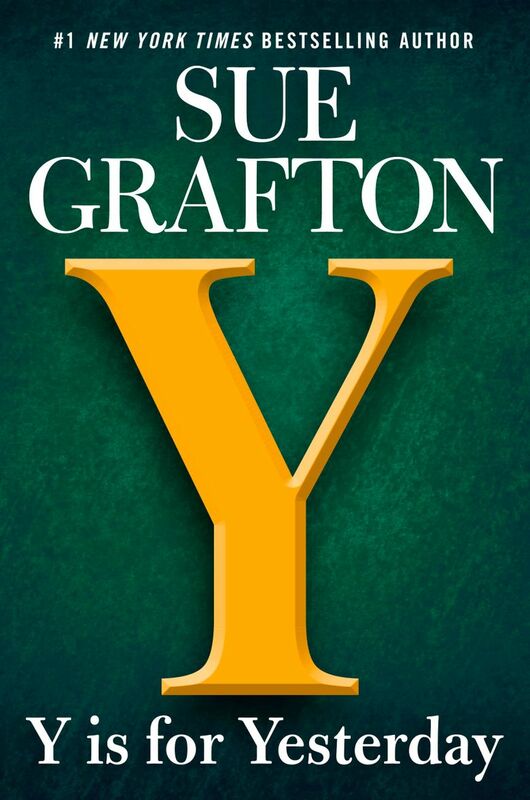 Grafton, on the phone from her home in Montecito, California, is the best-selling author of what’s known to countless mystery fans as “the alphabet series.” The project has become Grafton’s life’s work, beginning with “A Is for Alibi” in 1982 and continuing through this month’s publication of “Y Is for Yesterday” (Putnam, $29). The final book in the 26-volume series, “Z Is for Zero,” will be out in 2019. And while the rest of us have aged several decades, Kinsey’s gotten only a few years older. 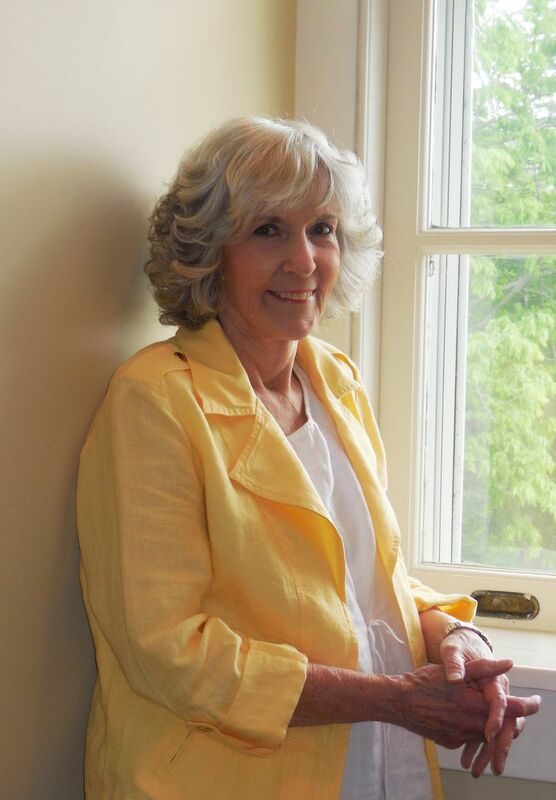 Early on, Grafton said, she realized that even if she wrote a book a year, “after 26 years [Kinsey’s] going to be way too old to be running around hitting bad guys with her pocketbook. I thought I’d better keep her credibly young, so she ages one year for every two and a half books.” Kinsey, therefore, is still in the 1980s, researching and solving crimes with shoe leather and index cards. I’ve long considered Kinsey — a tough, funny loner with an efficiency apartment, a gentlemanly landlord, an all-purpose dress and a mind like a precisely ticking watch — to be a friend, and wait eagerly for each new alphabet installment. So it was a kick to chat with her creator, whose Kentucky roots are evident in her lilting voice, and whose conversation has the wry irreverence that makes Kinsey irresistible. Grafton’s similarities to Kinsey don’t extend to her personal life: The author has a husband, children and grandchildren (including a granddaughter named Kinsey), and divides her time between homes in California and Kentucky. But she’d long thought, in the back of her mind, of writing detective fiction like her father, who’d had to give it up when “he couldn’t make a dime at it.” He’d had the idea, like some other mystery writers, of coming up with a theme to link his titles; in his case, a nursery rhyme. Grafton, after writing seven non-mystery novels that went nowhere, decided to try her hand at a detective. Around that time, she happened to pick up a copy of Edward Gorey’s Gothic children’s book “The Gashlycrumb Tinies” (“A is for Amy who fell down the stairs / B is for Basil assaulted by bears …”) — and just like that, the alphabet series was born. And Grafton’s writing, razor-sharp from the first, has grown as well; midway through the series, she gets more ambitious, tackling multiple narrators, shifting timelines and darker tones. In “Y Is for Yesterday,” in which Kinsey gets pulled into a decade-old case involving a sexual assault at an elite private school, you get a sense of a soon-coming final farewell, like the cast of a musical assembling on stage for one last number. But Grafton says she’s resisting bringing back too many old characters — “Most of them have agreed to be in a book on long sufferance; they never said they were going to be in more than one!” — and that she doesn’t yet know exactly how “Z Is for Zero” will end. One last question, which I can’t resist: Does Grafton, like Kinsey, have an all-purpose dress? Kinsey’s only dress (her daily uniform is jeans and a turtleneck) is a seemingly magical, indestructible synthetic garment that’s served her well for funerals, cocktail parties and the like. It’s also, if memory’s correct, survived at least one near-drowning no worse for wear.